Are There Hoverboards Under $100 And Where Can I Buy Them? 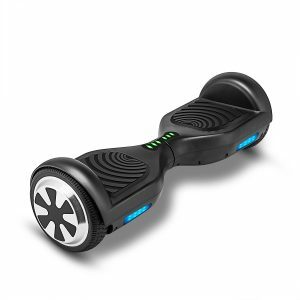 If you’re looking for hoverboards under $100 you’re probably in the market to buy wholesale? Or maybe you just want to buy one at the cheapest price possible. Either way, a $100 hoverboard is going to be hard to find. They’ve certainly dropped in price considerably since they first came on the market, but they’re not QUITE that cheap yet. In fact just a few short years ago it wasn’t possible to get a brand new UL certified hoverboard for anything less than $300. Luckily due to so many new suppliers coming on board the price for a new scooter is much more reasonable than it used to be. 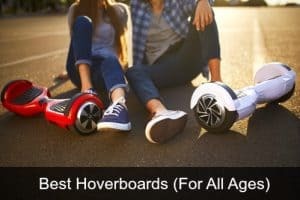 The average retail price of a good hoverboard in 2018 is approximately $200 – $600, and although you can get them cheaper ($130 is about the lowest I’ve seen for a new hoverboard with reasonably good reviews), you probably won’t be able to get a 100 dollar hoverboard unless you go wholesale. You have to remember that once you go below $200, there might be problems with quality and durability. A cheap hoverboard made with cheap materials is certainly unlikely to last as long as a more expensive one made with better materials. That’s not to say you can’t get some good deals though, particularly around the holiday season when many self balancing scooters will be on sale. Other options are buying one second hand or buying one recertified/refurbished. Second hand could potentially be risky though and I wouldn’t recommend it. Many of the older hoverboards were fire hazards and could be faulty. If you’re looking for a retail bargain check out some of the following hoverboards – unfortunately none are quite as cheap as $100, but there are some for around $200 or just under. 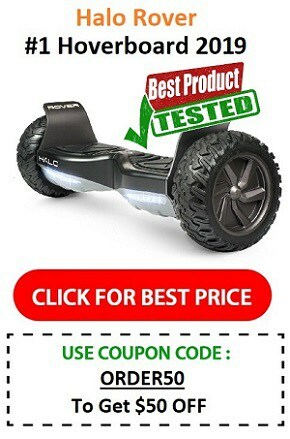 These are some of the best prices available for hoverboards today, and you can see from the reviews that they’re actually okay quality for the money. After hoverboards became popular in 2015 there was a major CPSC crackdown on cheap, inferior products that were in some cases, actually dangerous. Many retailers (eg Amazon, Best Buy etc) now choose to only stock UL2272 certified safe hoverboards – that means slightly higher prices, but a safer, higher quality product for you, the consumer. 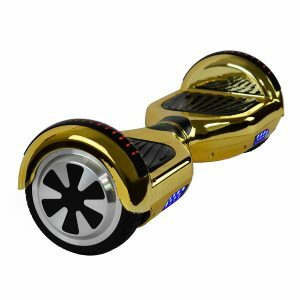 For wholesale price hoverboards you might want to check out some of the Chinese marketplaces like DHGate, Alibaba and Aliexpress. You might get lucky and find a hoverboard under 100 dollars with a minimum order of just one, but as these are wholesale websites you’ll usually be required to buy in bulk. Be very careful who you buy from and do your due diligence – you don’t want to go spending hundreds or thousands of dollars on hoverboards just to get ripped off (it does happen). Depending what country you’re in you’ll also want to factor in shipping and potential import costs. Also make sure to check that your country actually allows the import of hoverboards as not every country does. 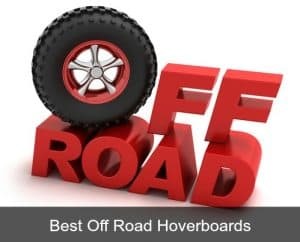 There are some reasonable quality cheap hoverboards to be had in 2018, however you’re not going to find hoverboards under $100 unless you want to go down the second hand or recertified route (or maybe you intend to buy wholesale) – even then you’ll probably pay a bit more than $100. 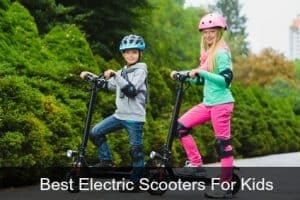 There are hoverboards available at just $130 – $200 which is still a pretty great price or you may just want to stretch your budget a bit and get one from a more established and reputable brand such as Gotrax, Razor or Swagtron.